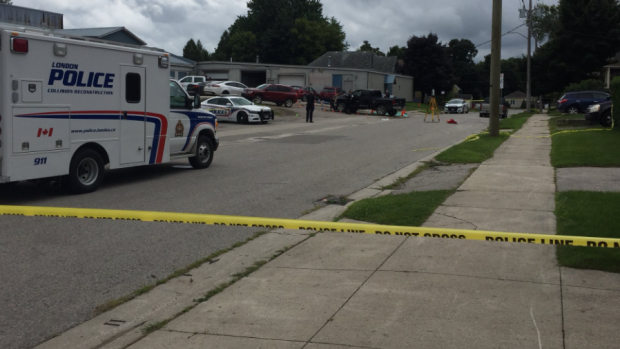 London police have charged a 32-year-old man in connection to the Kitchener Avenue altercation that left one person in critical condition. Police say around 10:15 a.m. Tuesday, two people got into an altercation and a male was struck by a vehicle. He was transported to hospital by EMS where police say he remains in critical condition. Police have now charged Faud Akkila, 32, of London with dangerous driving causing bodily harm and aggravated assault in relation to this incident.